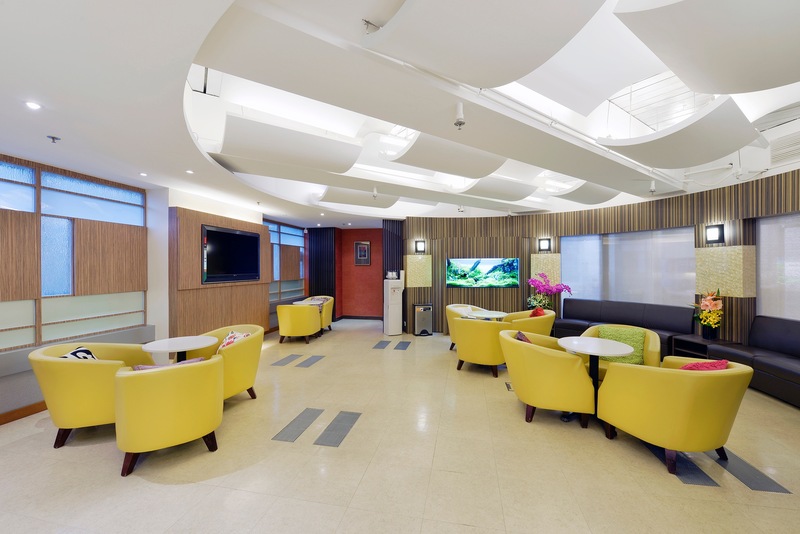 Our clinic is located in central district of Hong Kong. 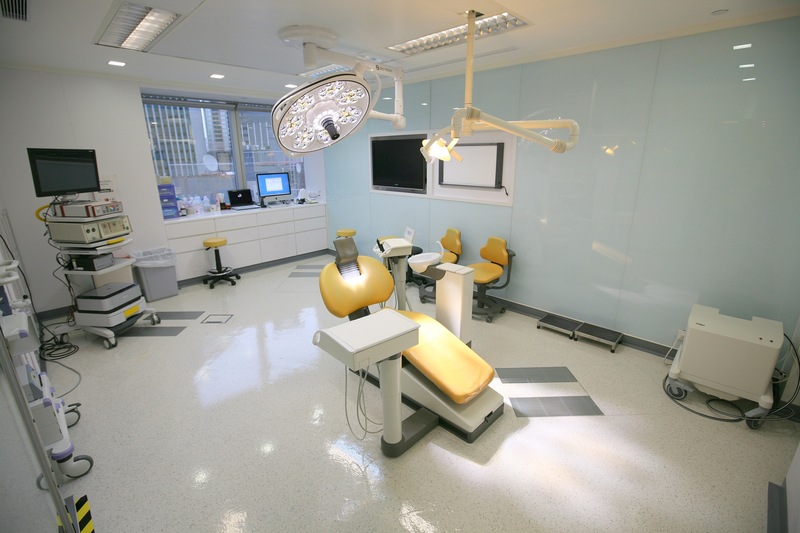 It is primarily a surgical referral center with four oral maxillofacial surgeons. 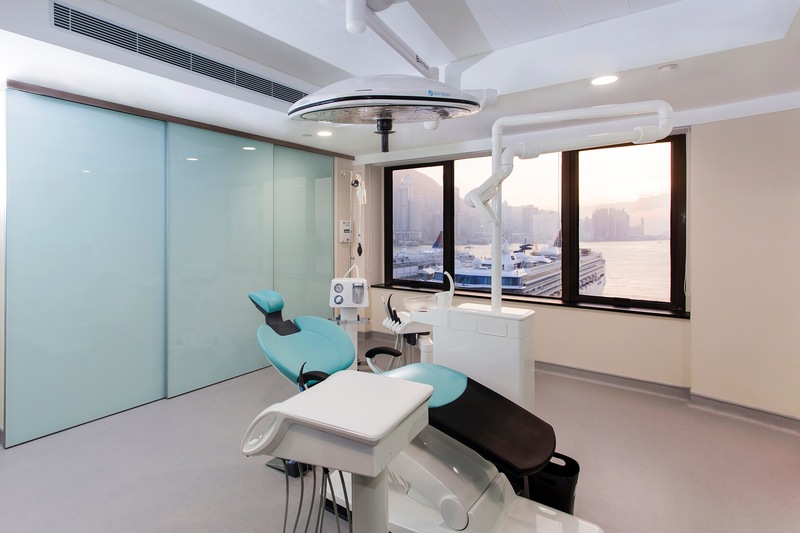 With support of an in-house prosthodontist, we are able to collaborate closely with a wide network of dental practices in Hong Kong to provide implant services. We have conducted different implant courses for our colleagues in Hong Kong as well as from other Asian countries. Therefore other than the surgical and dental facilities, we see our training and educational facilities as very important part of us. Our previous main focus was on immediate function with osseointegration. In the past years we developed the HongKong Bridge protocol for immediate loading. 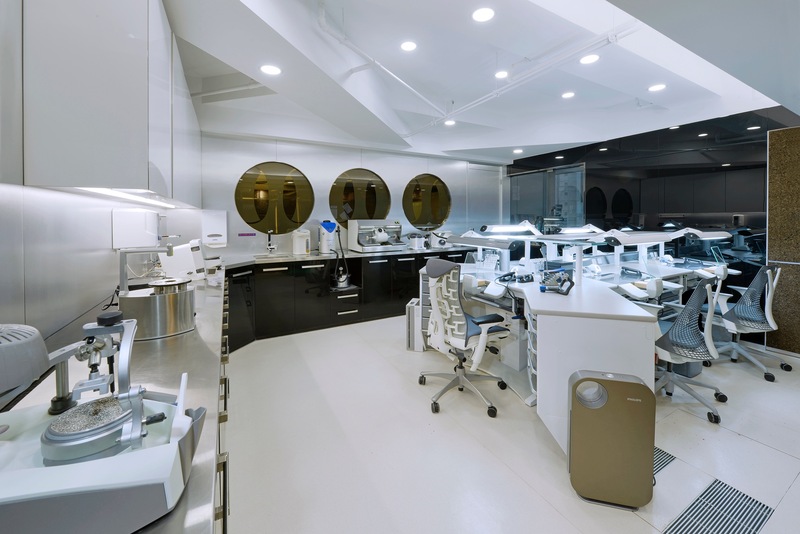 Current interest includes refinement of treatment options, site development, tissue engineering and implant navigation. We are most grateful to be integrated to Professor Brånemark’s big family and are looking forwards to taking part in utilization and development of osseointegration in broader sense to benefit our patients.